Well said. Thanks for putting it into our contemporary language. What Wesley said is difficult to digest and more difficult to apply. Amen to the fact we can only do it through the power and presence of the Holy Spirit at work in us. Thank you. My guess is that very few Methodists will be offended by your blog, as everyone will see themselves on the “right side” and that is why they will hold fast in the face of opposition. Some hold fast to what they perceive as sound doctrine and others to what they perceive as a fresh wind. Kevin, you are in a high place in United Methodism . . . would you be willing to lose your position because of your convictions? I’m not accusing or anything. I love your work and everything you do. And I hope that you are able to remain an influence where you are at. But I have seen so many people with passionate hearts get enmeshed in the “UMC machine” and become “blabbers” of UMC political correctness and other nonsense. I know for me, I am not going to sell my soul to the devil. Greetings, Kevin. Just thought you’d get a kick out of hearing that when I shared this via your Facebook post of it yesterday, Facebook took it down because “it looks like spam and doesn’t follow our Community Standards.” Needless to say, it was that second part that caught my eye. Probably this was just due to the workings of an algorithm, because it was put back up when I challenged the takedown, but “doesn’t follow our Community Standards”? Hmmm. Having said all of this, I admit that I would rather be employed by God than laid aside by God. It is also important for me to acknowledge that it is easier to say you would be willing to suffer for your faith than to actually do it. Without the grace of God, I am without hope. Kevin, I honestly felt led by the Spirit to ask you that question at the moment. I usually try to stay away from online communication but I went ahead and typed out the response. Believe me, I understand how hard it is to be faithful in circumstances that are very difficult to interpret. As a UMC pastor, I get very sick of the all the problems in the denomination and have felt the pull to just say what everyone else says. But I refuse to do that . . . and it is a constant battle to not allow the malaise to settle in. Thank you for being a voice for traditional Wesleyan belief and practice. May your kind flourish. Keep up the good work. I have been in a Wesleyan band for 5 years now and helped with the formation of others. I don’t know if the UMC is going to make a turn around or not . . . but I refuse to allow cowardice to my guide. The cowardice among clergy in the UMC is tremendously disturbing. 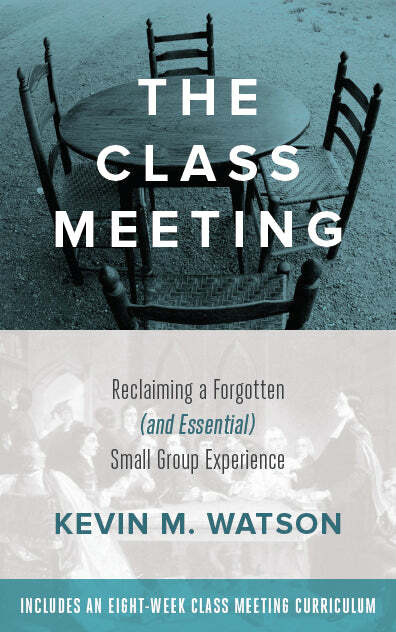 But truth be told, I have encountered it in other denominational/ church settings (and also in my own heart!). I struggle with it like any other human being and I am sure you do too. But, as Paul reminds us, God “has not given us a spirit of fear and timidity, but of power, love, and self-discipline” (2 Tim. 1:7). Keep up the good work! Very helpful commentary and insights! 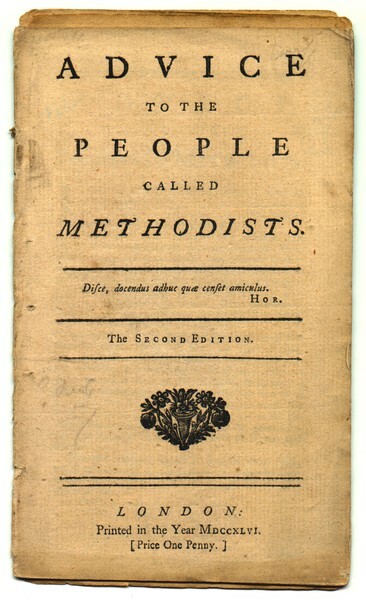 Sadly, I know of no place in Methodism or any other denomination where a community such as the one John Wesley describes exists, fully committed to inward and outward holiness. My soul yearns for the serious, alive, and sober faith Wesley describes. The section that most convicts me is covered in your second post concerning “strictness of life” and “abstaining from fashionable diversions”. Does such a supportive and faithful community exist? Where can I find this? Great message for our those in our church today… As we take stands for holiness we are often labeled with many harsh criticisms. Josh and Kevin, Some of us have walked away from sister Wesleyan-Holiness denominations for just those reasons. 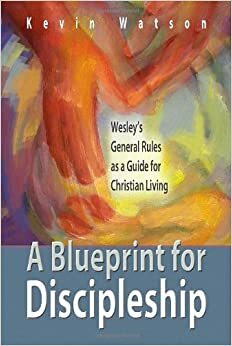 We who follow Christ Jesus through the guidance of Wesley’s insight and theological perspectives are many. Though I worship in our local UMC, I am non-denominational in my faith. I am of Christ, not of man. The UMC has so many conflicting unwritten policies which do not conform to the General Conference’s statement of church doctrines. I pray daily for the UMC because I view their leadership as trying to please man instead of pleasing God. Paul W., We make them ourselves and invite others to join us. We do not worry about numbers and memberships. We don’t even in the back of our thoughts rely upon God to bring us numbers. Numbers are immaterial. Souls lost in darkness are our only concern. We are lamp posts holding up the Light and water jugs holding the Living Water. We love people to the foot of Jesus’ cross and let Holy Spirit do the rest. The community exists within us. It is not a place or a church building. It is a gathering of like spirited committed Christians. It might be right here on this web page or on a blog, yet remains within us. Blessings.